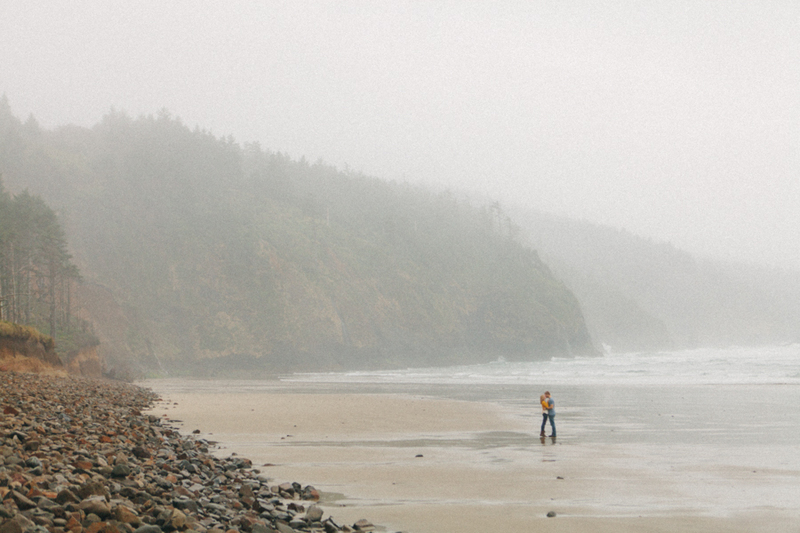 As you may know from my last post, a few weeks ago we took some out-of-town friends on a trip to the Oregon Coast. We explored and took tons of pictures along the way, and were so inspired by the scenery around us that we just had to do a couple's session! Aren't these two just the cutest! I'm so glad they were able to visit all the way from Florida!